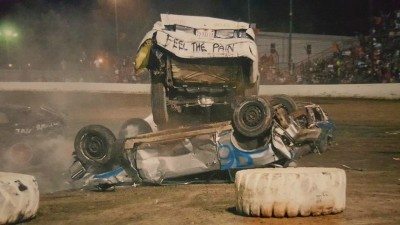 Past Events – Sycamore Speedway : Midwest's Best Clay Track! 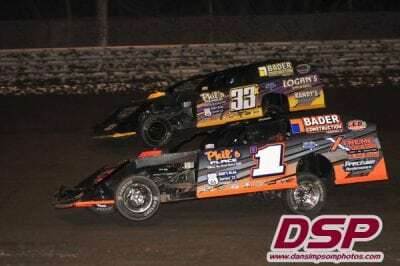 This night will consist of Super Late Models, Street Stocks, Pure Stocks, & Hornets Racing (All Saturday Classes) the Dirt Late Models racing for at least $2000.00 to win Times: Pit gates: 4pm General Admission Gates:6pm Qualifying: 6:30pm with races to follow Cost: General Admission Ticket Prices: $12 for Adults, $5 for Kids ages 5-11, 4 & under are FREE Pit Pass Prices: (All Nights except June 15, 2018) $35 or $30 with a Membership Card for ages 14 & above. An Adult (ages 14 and older) General Admission Ticket maybe upgraded to a Pit Pass for an additional $20. 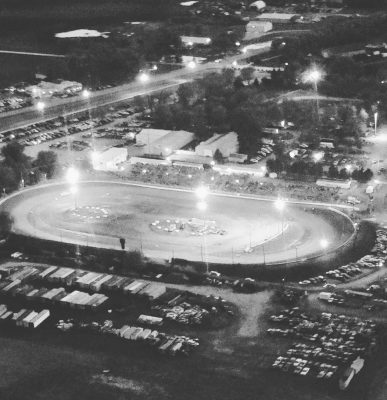 This night will consist of Super Late Models, Street Stocks, Pure Stocks, & Hornets Racing (All Saturday Classes) plus the Dirt Late Models Times: Pit gates: 4pm General Admission Gates:6pm Qualifying: 6:30pm with races to follow Cost: General Admission Ticket Prices: $12 for Adults, $5 for Kids ages 5-11, 4 & under are FREE Pit Pass Prices: (All Nights except June 15, 2018) $35 or $30 with a Membership Card for ages 14 & above. An Adult (ages 14 and older) General Admission Ticket maybe upgraded to a Pit Pass for an additional $20. 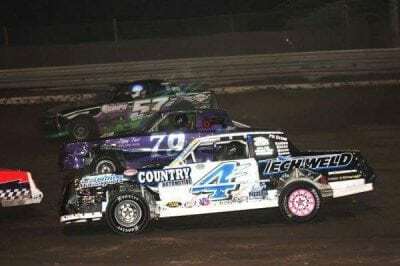 This night will consist of Super Late Models racing Twin 25 features, Street Stocks, Pure Stocks, & Hornets Racing (All Saturday Classes) Plus IMCA Mods Times: Pit gates: 4pm General Admission Gates:6pm Qualifying: 6:30pm with races to follow Cost: General Admission Ticket Prices: $12 for Adults, $5 for Kids ages 5-11, 4 & under are FREE Pit Pass Prices: (All Nights except June 15, 2018) $35 or $30 with a Membership Card for ages 14 & above. An Adult (ages 14 and older) General Admission Ticket maybe upgraded to a Pit Pass for an additional $20. Run What Ya Brung 2018-September 29th. This night will consist of BIG TRACK practice ONLY! 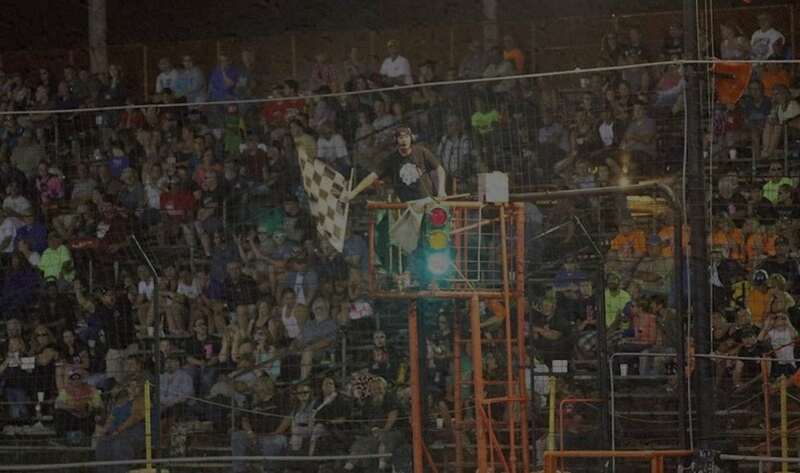 Super Late Models, Street Stocks, Pure Stocks, and Dirt Late Models(All Saturday Classes) Times: Pit gates: 2pm Cars on track by 4Pm General Admission Gates:4pm Cost: General Admission Ticket Prices: $5 for all Pit Pass Prices: (All Nights except June 14, 2019) $35 or $30 with a Membership Card for ages 14 & above. An Adult (ages 14 and older) General Admission Ticket maybe upgraded to a Pit Pass for an additional $20.